Kingsland School contacted ‘Kids Need Both Parents’ to nominate a pupil at their school whose family had suffered a bereavement. Orlando’s Mom sadly passed away in November 2017 and ‘Kids Need Both Parents’ invited Orlando, his Dad Mark and his Nan Barbara to watch the Bolton match. 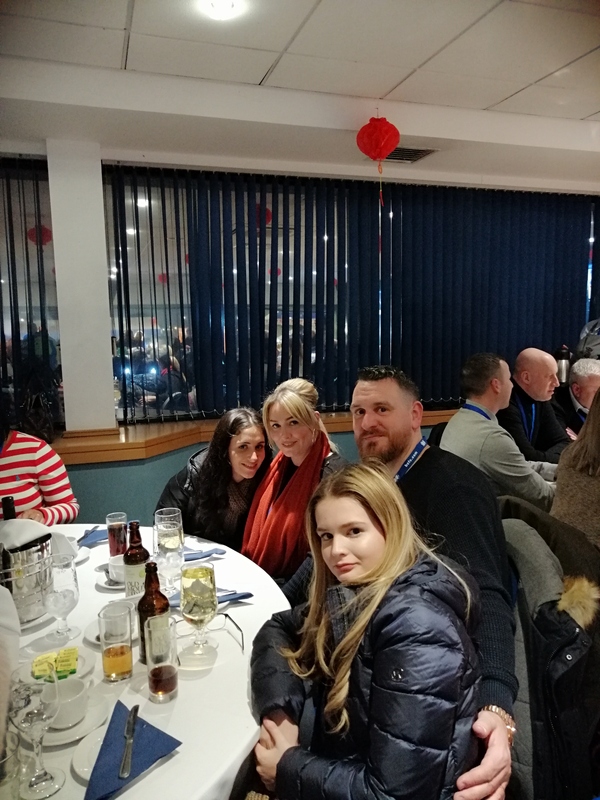 They enjoyed a tour of the Blues ground where they got to go into the players dressing rooms and they even met some of the players who signed their programme and posed for photos for them. Then it was back to the Jasper Carrot Suite for a luxury four course meal. Orlando won the ‘Heads or Tails’ game (with a little help from a Bolton Fan). Orlando got to walk the team out onto the pitch (despite telling the compare that he supported Liverpool). Birmingham lost the match 1-0. 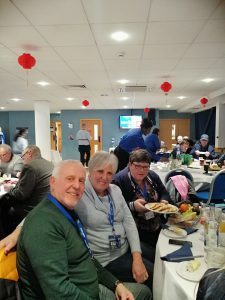 Teresa and Ray got in touch with ‘Kids Need Both Parents’ as they were celebrating 50 years after getting together, and their first date was at St Andrews. 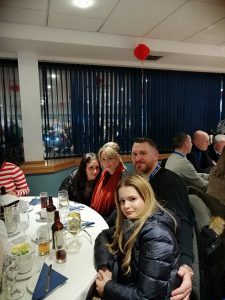 They also had an awesome evening with the other families. 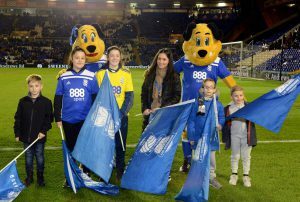 Ian, Teresa and their 2 daughters were also guests of ‘Kids Need Both Parents’ and one of their girls got to go onto the pitch to be a flag bearer and perform a guard of honour as the players walked out onto the pitch.